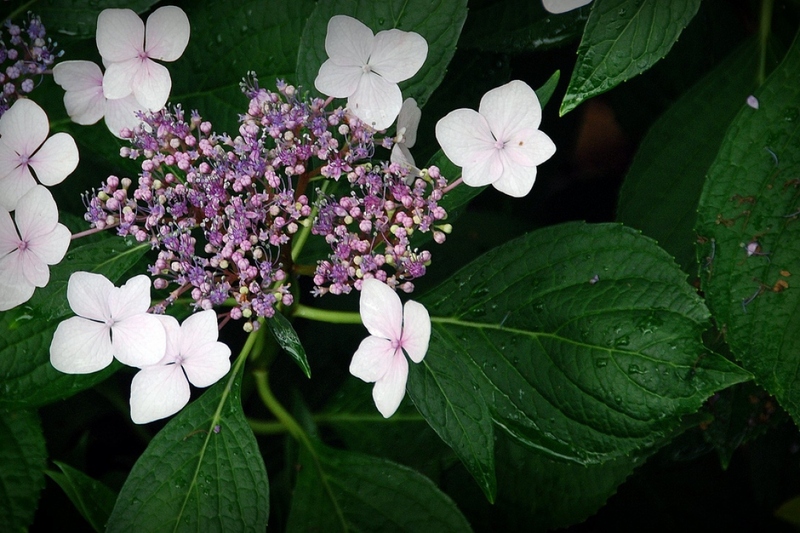 Hydrangea sargentiana (Hydrangea sargentiana): growing, planting, caring. 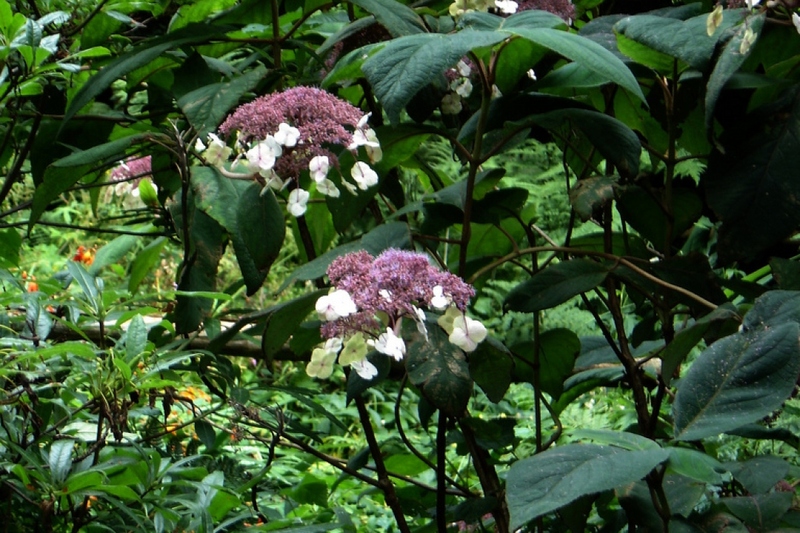 A rare species of hydrangea. 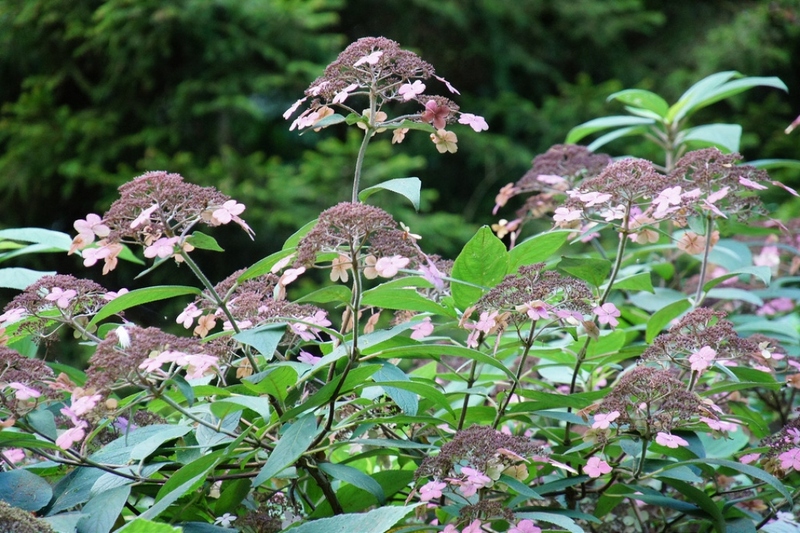 Full description for Hydrangea sargentiana not yet available. 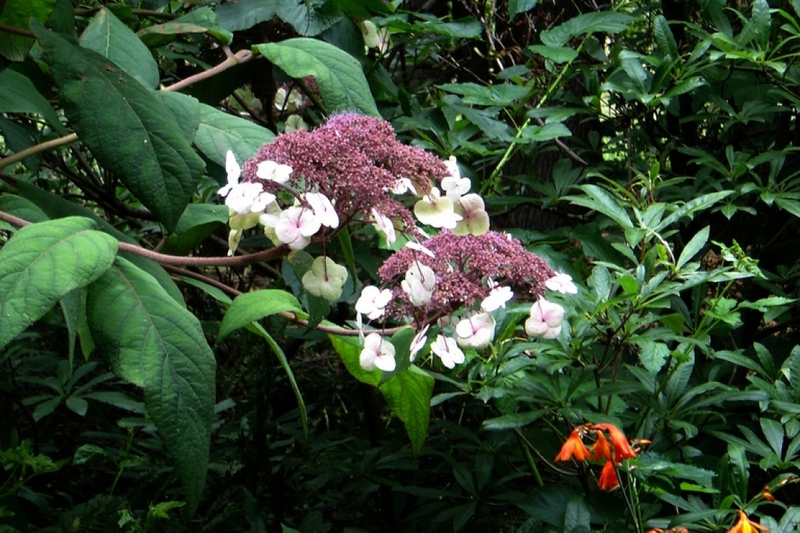 This description concerns the - Hydrangea macrophylla - which is a deciduous shrub with close branches and dense foliage forming a large ball 1 to 2 m high, or more. The opposite leaves can reach about fifteen centimeters in length, hence the term macrophylla, from the Greek makros, "tall" and phyllon, "leaf". These leaves are simple, membranous, orbicular to elliptic and apex acuminate. They are generally serrated (toothed). The inflorescences are cymes of corymbous cymes, positioning all the flowers in a plane or on a hemisphere or even a whole sphere in the cultivated forms. The flowers have colors ranging from pale pink, fuchsia red to purple blue, depending on the acidity of the soil and the presence of aluminum ion. A pruning absolutely necessary if you want a spectacular flowering! You can prune at the end of winter, ideally between mid-February and mid-March. The flowers of the hydrangea grow on the wood of the previous year: so it is important not to cut everything, otherwise you will not have flowers at all! First look for the oldest stems, dead or possibly a little brittle. Observe the shape of your hydrangea: the pruning should aim to give a balanced shape to, and to allow the light to penetrate inside. Remove the dead wood, and cut the stems you have chosen to eliminate. Then trim the deflowered stems that you want to keep, just 1 centimeter above the first bud below the flower, or possibly the buds just below.